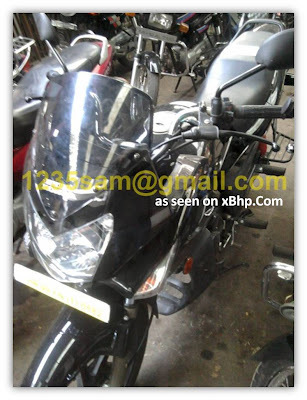 Photos of a new (slightly upgraded) 2011 Hero Honda Karizma posted on xBhp.Com..
Don't get your expectations too high for the supposedly new Karizma R is probably another cosmetic upgrade fron Hero Honda. What New? 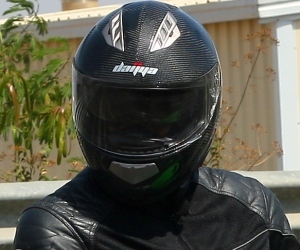 Well, according to the xBhp.Com member who has broken the news and clicked the photos.. 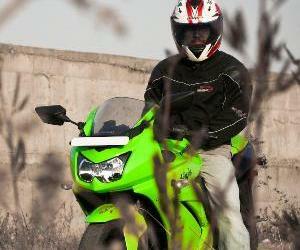 The engine of the Karizma has been retained exactly the same since it launch 6-7 years back. Not that it is a bad engine, but some increase in power would have been more appreciated. Anyway, this probably would be the last cosmetic upgrade on the Karizma R before the Honda name is removed by Hero. i am feeling bad for the hero-honda sepration.they were doing well. 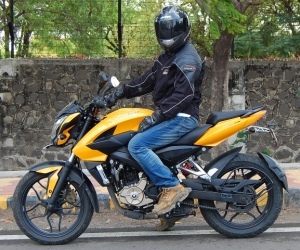 more and more people are buying the Pulsar 220F these days. 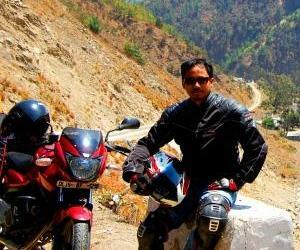 Karizma is getting outdated and new ones are not seen that much on the road these days. this useless upgrade will not help Karizma's appeal. 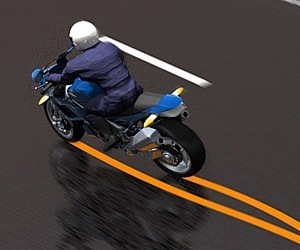 hero honda will suffer in the future for not investing in research and development. "Why to alter the perfection"
Hero Honda never bothers to upgrade engines coz they are perfect, need not upgrade them! Instead they can design and develop new 180/200 cc bike with 18-20 bhp..and yes karizma's engine is outdated. Still selling coz of its reliability..
Hi, Im sure Hero honda People Will Call It "All new Karizma R"
but if they can put some 17' inch much wider tyres front and rear,re designed spedoconsole and with rear disk,Allso some LED's,, It will be a eye catcher Than P220F Or ZMR. But unfortunately H.H Will never do It.